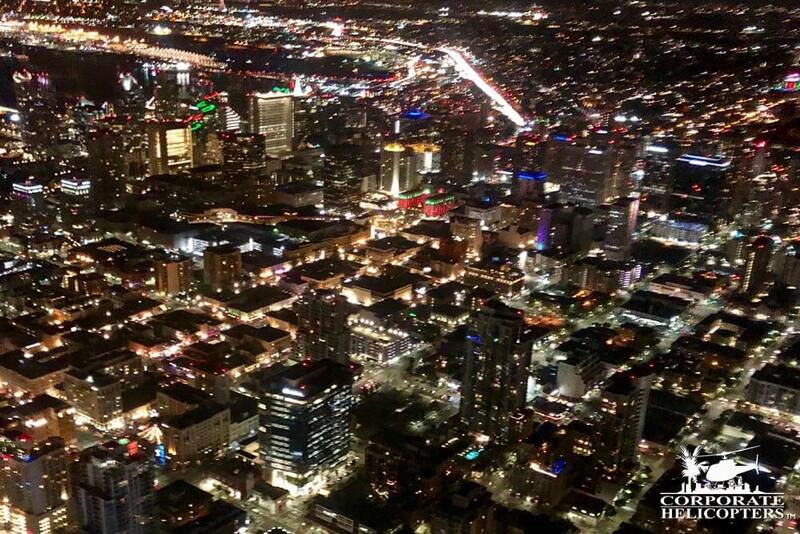 A night tour of holiday & city lights. 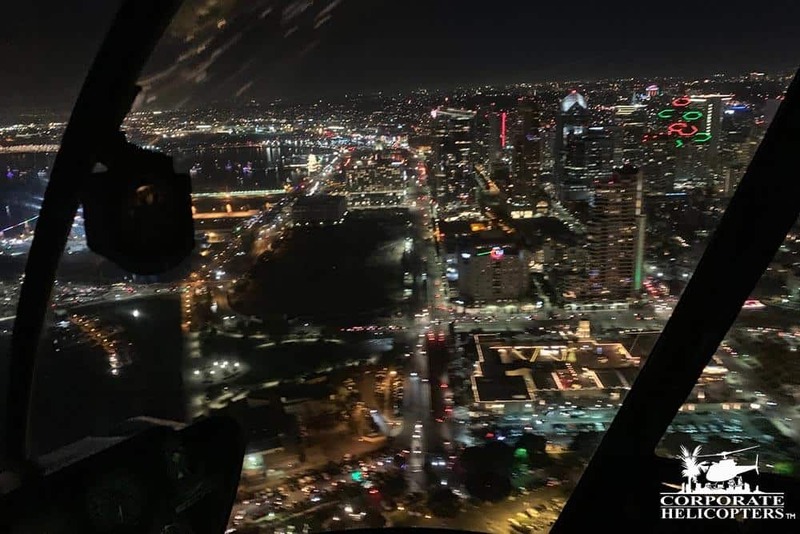 This is a special night time helicopter tour that gives you and your family an incredible perspective – to see the San Diego holiday lights from the air. 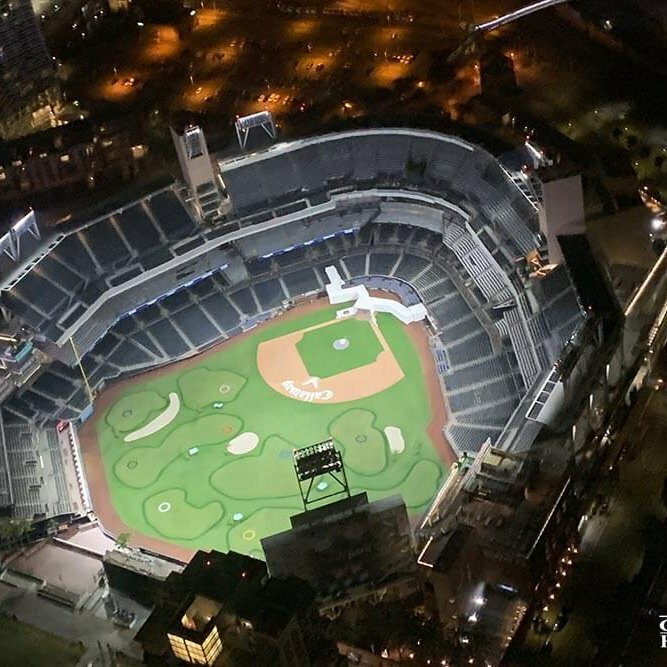 The San Diego City Lights Tour is an evening tour that flies through various San Diego neighborhoods on a path toward Pacific Beach, including Crystal Pier and Belmont Park. 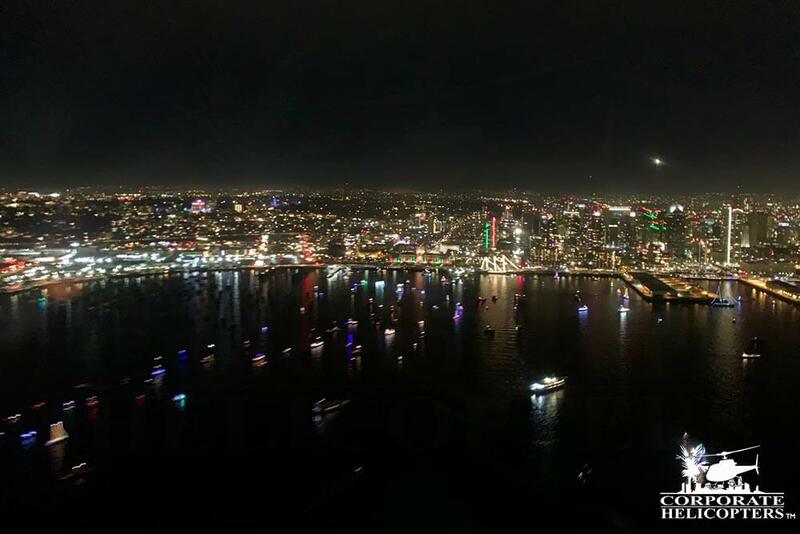 You’ll turn inward over Mission Bay which includes lighted holiday boats and Sea World. 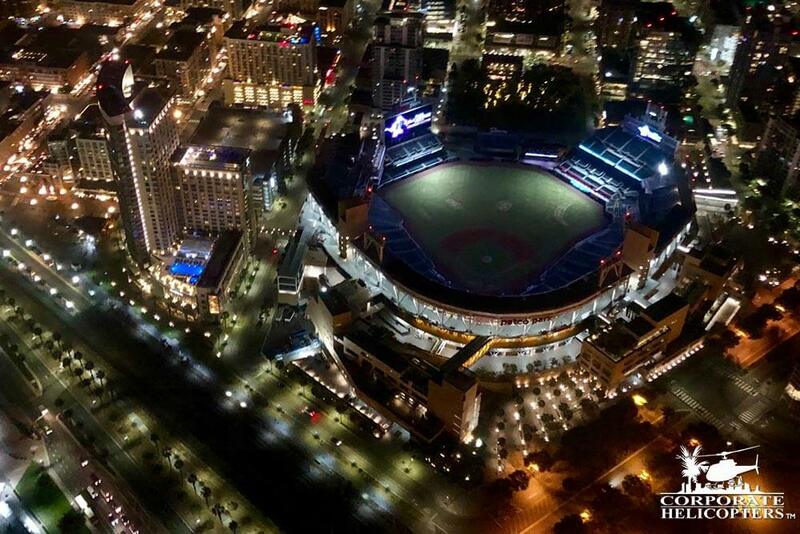 You’ll continue over to San Diego Bay, where you’ll see the Hotel Del Coronado, Balboa. 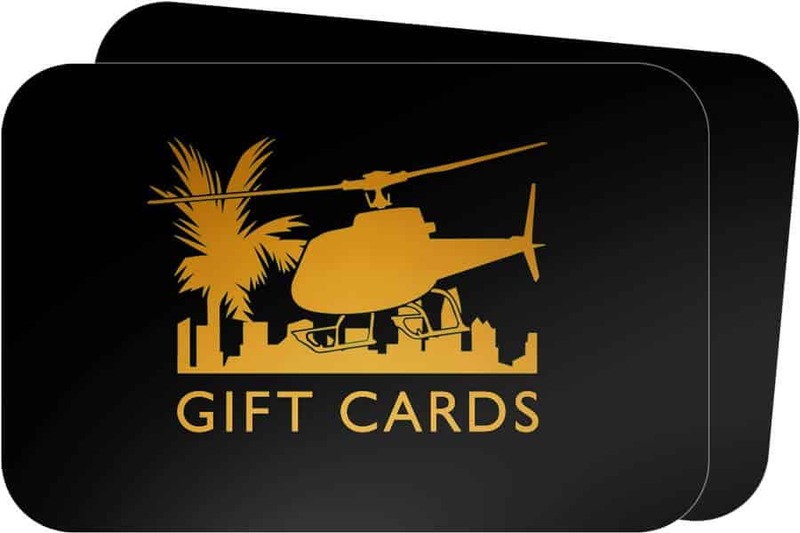 You’ll then fly over the downtown skyline, see Balboa Park and the Coronado Bridge, before returning to Corporate Helicopters. 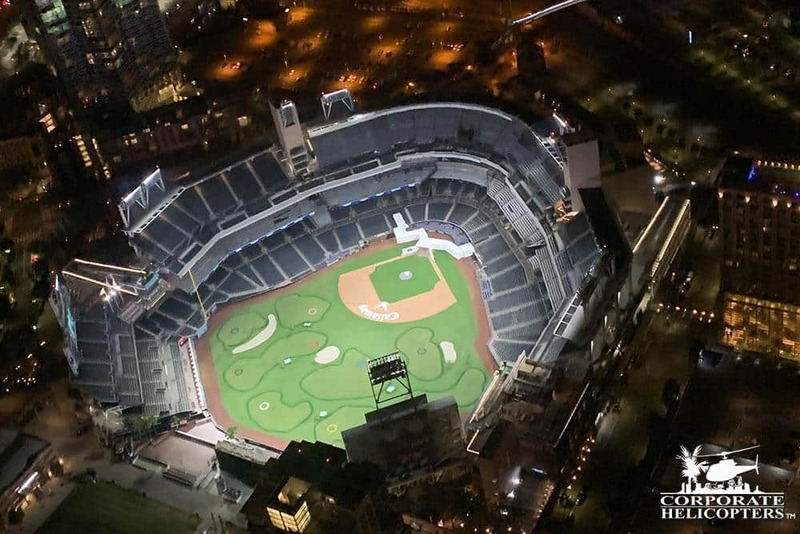 Some of the things you’ll see on this tour include the lights over numerous areas of San Diego, the coastline of Pacific Beach, to Mission Bay and San Diego Bay, with a closing view of Downtown San Diego, Balboa Park and the Coronado Bridge. 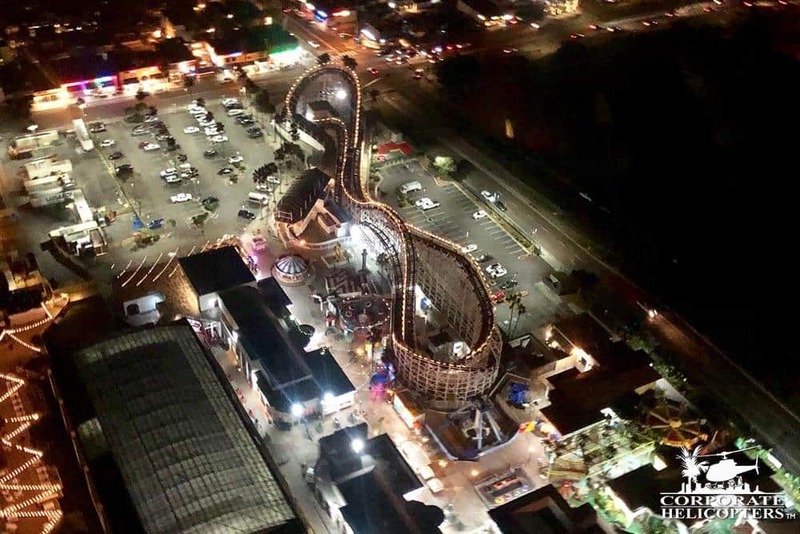 Includes a glass of champagne (with valid ID). There are a limited number of slots available for this tour and they fill up quickly. We strongly encourage you to make early reservations. Special is only available on select nights in November and December after sunset. 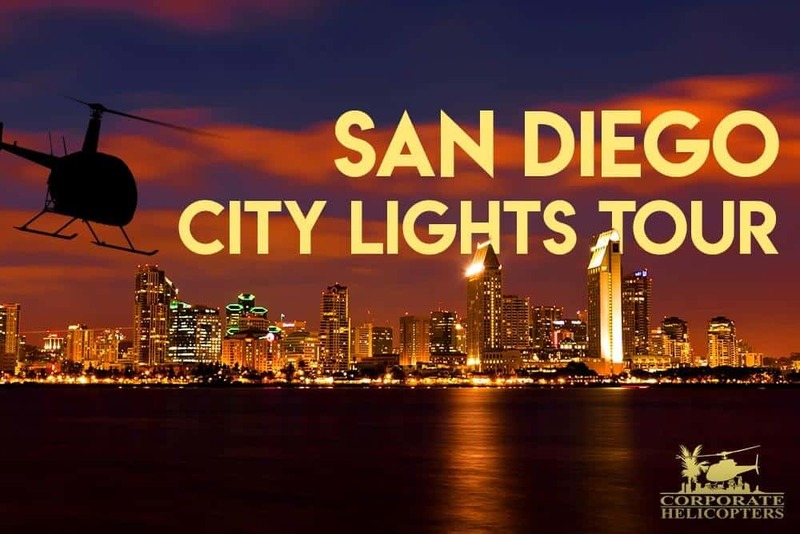 On December 9th & December 16th this tour will feature the San Diego Bay Parade of Lights! Be sure to book these special dates. Tour route is approximate. All tours are subject to the availability of the airspace.